This book describes and implements models of rational agents for (PO)MDPs and Reinforcement Learning. One motivation is to create richer models of human planning, which capture human biases and bounded rationality. The book assumes basic programming experience but is otherwise self-contained. It includes short introductions to “planning as inference”, MDPs, POMDPs, inverse reinforcement learning, hyperbolic discounting, myopic planning, and multi-agent planning. For more information about this project, contact Owain Evans. Motivating the problem of modeling human planning and inference using rich computational models. One-shot decision problems, expected utility, softmax choice and Monty Hall. 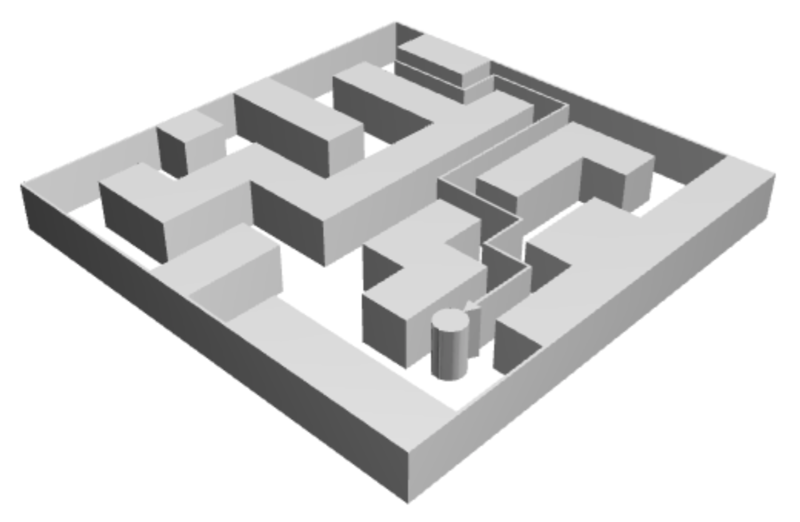 Markov Decision Processes, efficient planning with dynamic programming. Noisy actions (softmax), stochastic transitions, policies, Q-values. Mathematical formalism for POMDPs, Bandit and Restaurant Choice examples. RL for Bandits, Thomson Sampling for learning MDPs. Overview of Inverse Reinforcement Learning. Inferring utilities and beliefs from choices in Gridworld and Bandits. Soft-max noise, limited memory, heuristics and biases, motivation from intractability of POMDPs. Exponential vs. hyperbolic discounting, Naive vs. Sophisticated planning. Formal model of time-inconsistent agent, Gridworld and Procrastination examples. Heuristic POMDP algorithms that assume a short horizon. Assuming agent optimality leads to mistakes in inference. Procrastination and Bandit Examples. Explaining temptation and pre-commitment using softmax noise and hyperbolic discounting. Schelling coordination games, tic-tac-toe, and a simple natural-language example. Create your own MDPs and POMDPs. Create gridworlds and k-armed bandits. Use agents from the library and create your own. We thank Noah Goodman for helpful discussions, all WebPPL contributors for their work, and Long Ouyang for webppl-viz. This work was supported by Future of Life Institute grant 2015-144846 and by the Future of Humanity Institute (Oxford).